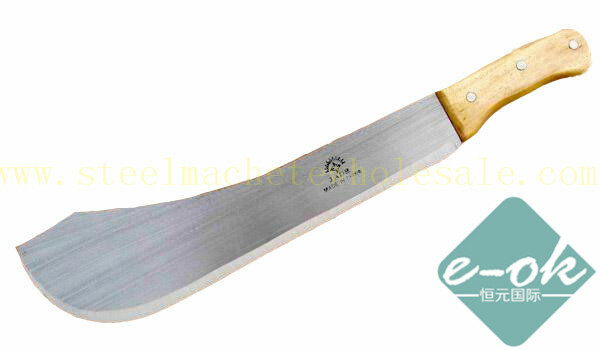 As one steel machete supplier from China, we wholesale our different of styles machete to Africa, Asia, South America and some of them exported to Europe and North America. 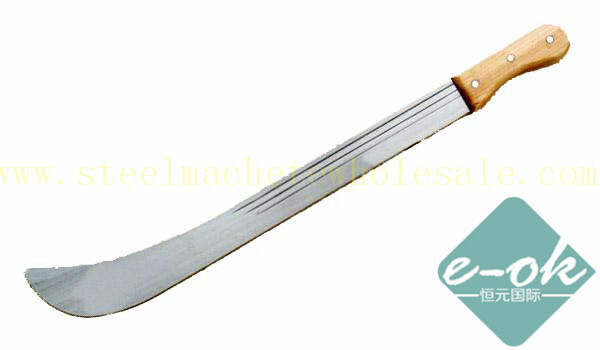 Our stainless machete including corn machete, sugarcane machete, from large machete to special machete, the machete handle should be plastic and wooden. 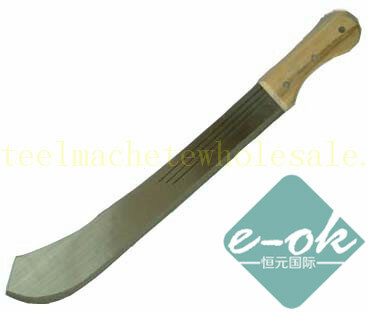 The stainless steel machete is widely used in the cutting of the sugercane,corn,tall grasses,heavy undergrowth and thick vegetation etc. 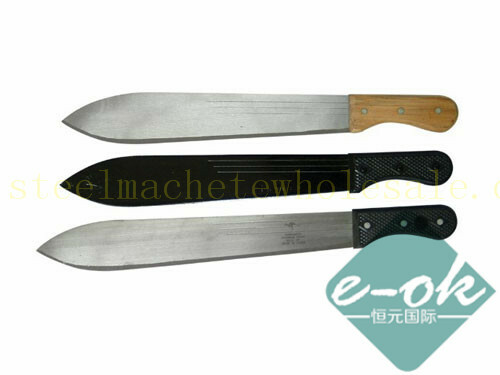 M1778 Sugarcane Machete is widely used in the cutting of the sugercane,corn,tall grasses,heavy undergrowth and thick vegetation etc. 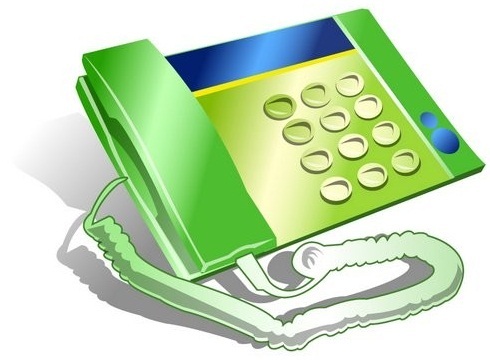 M1779(A) Cane Knife is widely used in the cutting of the sugercane,corn,tall grasses,heavy undergrowth and thick vegetation etc.